If you’re having trouble converting your visitors to leads on your real estate website, a testimonial is basically a piece of gold. It gives you a level of trust with with future clients, shows people who aren’t clients that you’re worth working with and can help drive traffic to your website. As a Realtor, you’re the product. A testimonial falls under the psychology trait of social proof. We are social people naturally and we take cues from what other peoples choices are. In addition to that, people are becoming more informed everyday. Most of your prospects are going to want to gain the most amount of information possible before picking up that phone and calling you. 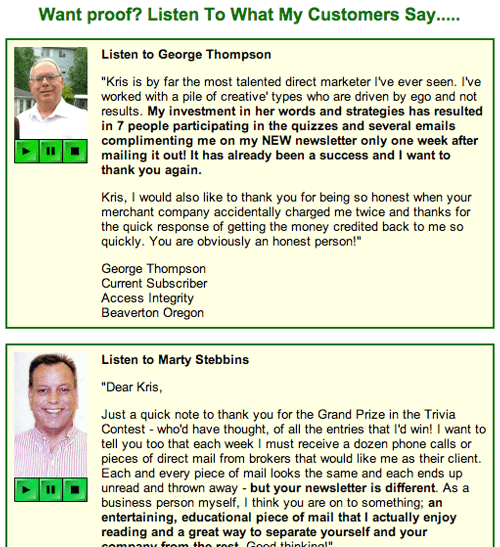 Testimonials are one of the easiest ways to help reduce any friction you might be having with conversions. When you allow potential real estate prospects to see that other people have not only worked with you but also had great results working with you, it can increase your conversion rate instantly. A testimonial in the form of a review is always good but, if you want to make an impact you’re going to want your clients to actually tell their story from start to finish. What was their situation before using you? Were they looking for something specific that you helped them find? Did they have a dream that you helped bring into reality? Were they in a distressed property and you helped the situation ? Whatever the story is, if you want your testimonials to really hit home your biggest chance will be having clients tell their real stories rather than a review of your services. Use video as a new source of Traffic. If you’re not already on YouTube you can use these testimonials to start driving new traffic to your real estate website. The key is making sure everything from your title to description have been optimized for YouTube searches, similar to how you would do it for on page SEO optimization. YouTube is the second biggest search engine in the world. 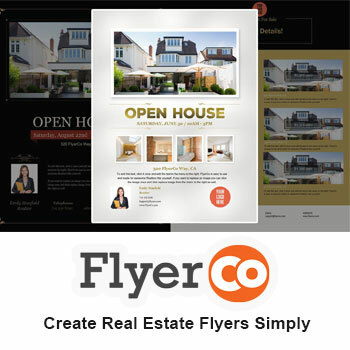 This is an easy way to pick up a new referral source to your website using the power of your real estate testimonials. Include your real estate slogan in the intro and outro. Have your customer tell their story, not review you. High quality recording and editing is a + but, not required. Embed the video on your website and drive traffic to it there, not on YouTube. Another great way to drive traffic is to send the video through every social media outlet that you’re active on. You’re going to want to embed the video on your real estate website and drive traffic to the website rather than YouTube. This will help you capture leads that are just browsing. It gives you a higher chance of having someone browse your website since they’re already on it, whereas on YouTube they would have to actually click and go to your website. Not to mention all the other videos on YouTube that might distract them. Instagram – Cut up the video and get it on your profile page page. Twitter – Post the link to your website where the video is embedded. Consider pinning this tweet to the top of your profile page as well. YouTube – Make sure your titles and description are targeted to a specific search. People aren’t going to be searching for “Realtor testimonials”. They’re going to be looking for “City + real estate agent” and searches similar. LinkedIn – Post a status update with the testimonial and also write an article which includes a link to the testimonial. Pinterest – Create an infographic with the key points the client said. Facebook – Post on your personal page and fan page. Ask your client to share the video with their social network as well. This will also help them stick with you in the future. When people speak out about something e.g. 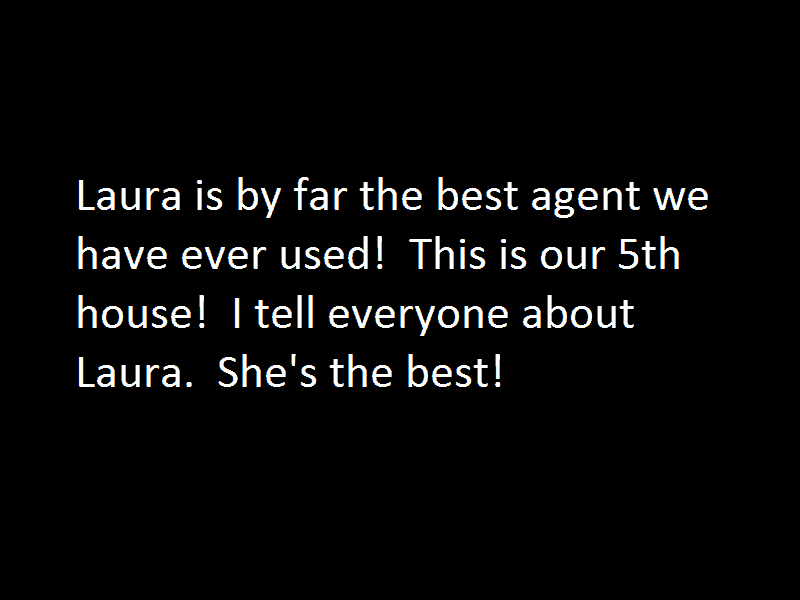 How good a real estate agent is, they feel obligated to stand by what they said and don’t want to break their word. Have a designer go through your testimonials and create a couple pages that really show off who you are and the past clients you work with. The presentation of how they look is just as important as what they say. Leave some testimonial samples with your clients when the presentation is over. Imagine for a second that you’re a person who is about to list their house and doesn’t have a Realtor yet. As you know, most sellers start their search online. 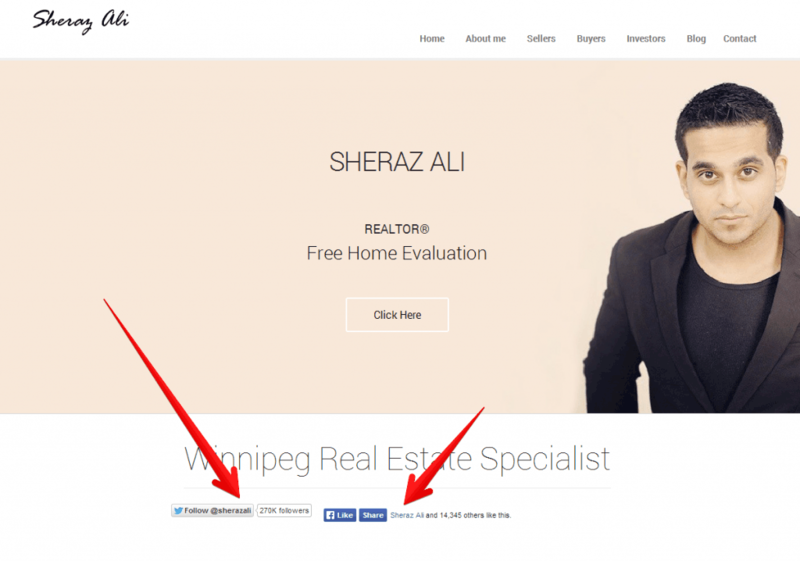 So you end up on a real estate agents website and right away you see some social proof. It’s some quotes from previous customers and they’re all saying really good things. Your next click is a link on “Sell your home”. Immediately you’re presented with a video testimonial of a past client that this Realtor has worked with telling a story that directly connects with what you’re going through right now. Does anything else matter at that point? This Realtor has already established a real connection with you and the next step is meeting up with them in person. Before putting any type of testimonial on your website you want to make sure that it looks 100% legit. Even if it’s real, if paired with bad design it can still have a negative effect on your audience. Video is king with testimonials but, at the very least you should have a picture attached with any quotes you’re thinking about using. Use every platform that you can. The more the better. When people are reviewing a product they like to see that it’s highly reviewed. This a lot of the time can take precedence over other things when they’re picking out the agent such as how you’re going to market their home. If they see lot’s of people reviewing you all over, they just assume that you’re going to be able to list and sell their home for a higher price than other agents. Facebook Reviews – Message people who are online and active. Get an update on their life first and then ask them if they could help you out with a quick review. Don’t make it all about you at first. LinkedIn Recommendations – These are pretty easy to obtain. If you recommend other people, generally they’ll recommend you back. These don’t provide value so much by them self but, displaying them on your website can add another form of social proof and getting more real estate prospects to trust you. YouTube Testimonials – Personally call and ask if either you can meet them at their house and record a testimonial OR ask if they can take a quick one on their phone and send it to you. Depending on what type of personality the client has and relationship you have with them will determine which is the best route to take. Yelp – Yelp might not be one of the biggest searches in the world but, they have a high quality review system that acts as testimonials. Most people who do use this search are pretty serious about buying and selling so make sure to drive traffic to your yelp page and have a solid presence. Sending out an email to your contact list asking for reviews is a great way to get your page started. Comments from your blog – Another place where you can find people talking good about you. Take screenshots if any of the comments really stand out and use them to in other places such as Facebook.